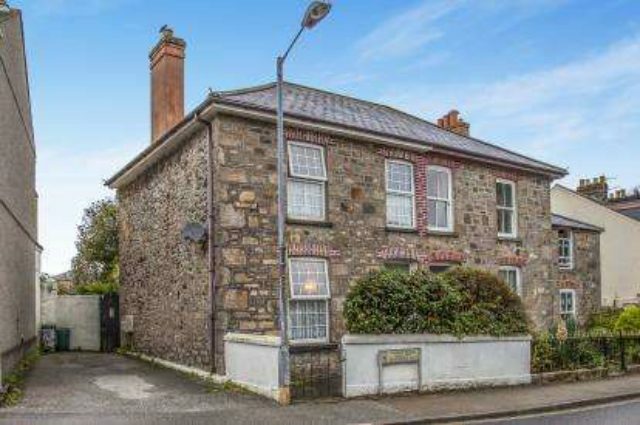 Miller Countrywide are pleased to offer for sale this three/four bedroom granite cottage, situated the popular residential area of Tehidy Road close to shops and schools. The property briefly comprises: three/four bedrooms, lounge dining room, kitchen, bathroom, double glazing and gas central heating. Off road parking for several cars. 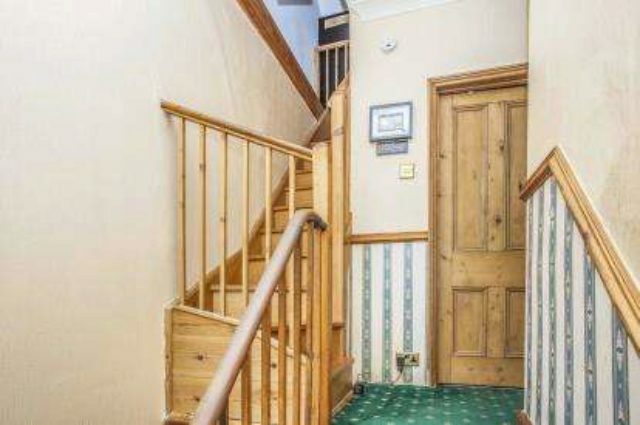 The property also benefits from some attractive period features and an enclosed rear garden.  We strongly recommend an early internal inspection to fully appreciate the accommodation on offer. Porch x . UPVC double glazed door, opening onto the yard. Lounge 13‘1" x 11‘9" (3.99m x 3.58m). Double glazed uPVC window facing the front overlooking the garden. 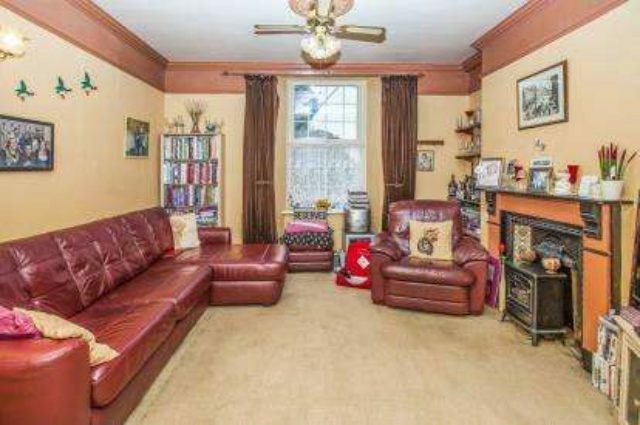 Radiator and open fire, carpeted flooring, ceiling rose, original coving, ceiling light. Dining Room 10‘11" x 10‘3" (3.33m x 3.12m). UPVC bi-fold double glazed door, opening onto the patio. Radiator and open fire, carpeted flooring, built-in storage cupboard, ceiling rose, original coving, ceiling light. Kitchen 19‘4" x 8‘10" (5.9m x 2.7m). UPVC back double glazed door, opening onto the garden. Double glazed uPVC window facing the rear overlooking the garden. 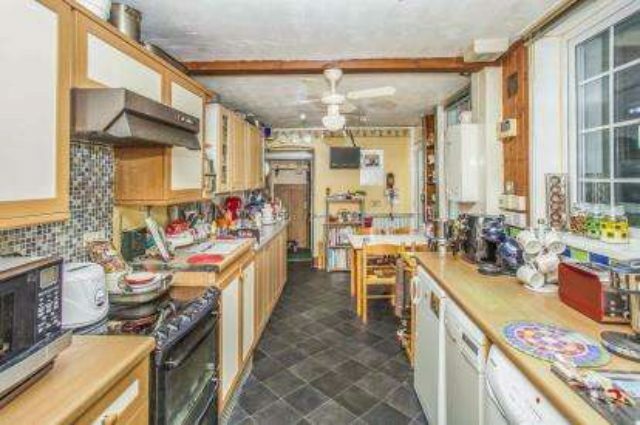 Radiator, laminate flooring, built-in storage cupboard and boiler, ceiling light. Wood and roll top work surfaces, wall and base units, stainless steel sink, space for, freestanding, gas, electric oven, space for standard dishwasher, integrated washing machine, fridge/freezer. Bathroom 7‘10" x 6‘5" (2.39m x 1.96m). Double glazed uPVC window with obscure glass facing the rear overlooking the garden. Heated towel rail, laminate flooring, ceiling light. Low level WC, panelled bath, thermostatic shower, pedestal sink. Bedroom One 9‘7" x 12‘9" (2.92m x 3.89m). 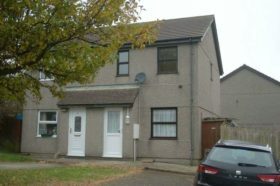 Double bedroom; double aspect double glazed uPVC windows facing the front overlooking the garden. Radiator, carpeted flooring, ceiling light. Bedroom Two 18‘2" x 16‘10" (5.54m x 5.13m). 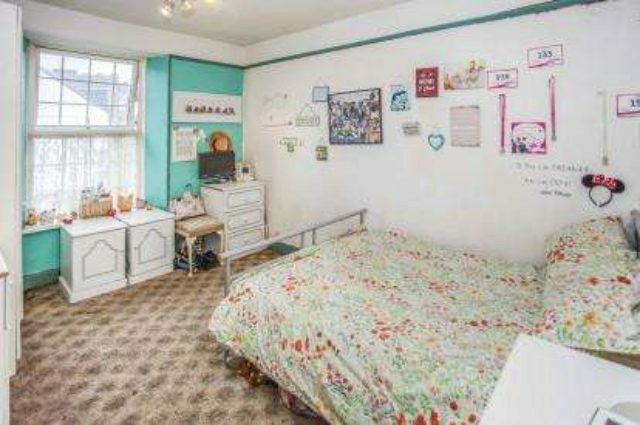 Double bedroom; double glazed uPVC window facing the rear overlooking the garden. Radiator, carpeted flooring, ceiling light. Bedroom Three 7‘7" x 16‘10" (2.31m x 5.13m). Single bedroom; double glazed uPVC window facing the front overlooking the garden. Radiator, carpeted flooring, ceiling light. Annex/Bedroom 26‘1" x 16‘10" (7.95m x 5.13m). Double aspect double glazed wood velux windows facing the rear and side.